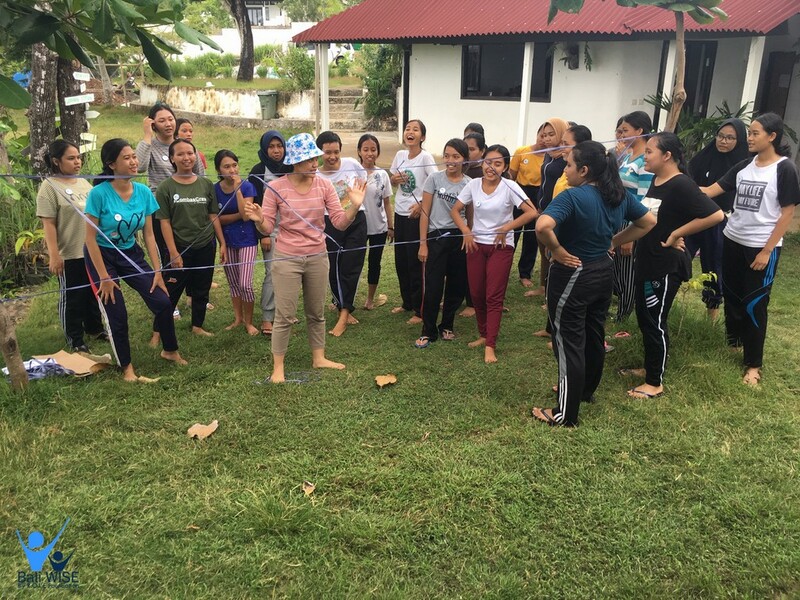 Bali WISE Basic Education Class | Intake 40 – Week 1 | Orientation Class| Fri, 12th Apr 2019 – Teacher: Ms. Komang, Mr. Manaf and Education team. 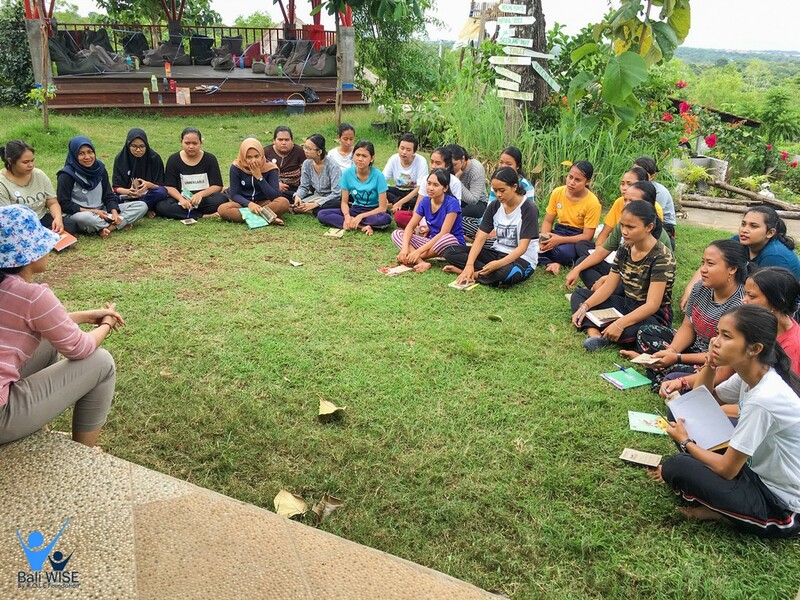 As part of their curriculum, new intake of Bali WISE students had their orientation class. This class was held at Role Environment Learning Center. Students were introduced to Role Environment Learning Center programs which help to maintenance our environment to be better. The main problem of our ecology is garbage. Students were informed how to manage garbage properly. Mr. Manaf as their tour guide informed them how to differentiate plastics, he also explained them about recycling products from left over soap to distribute to the orphan foundation. 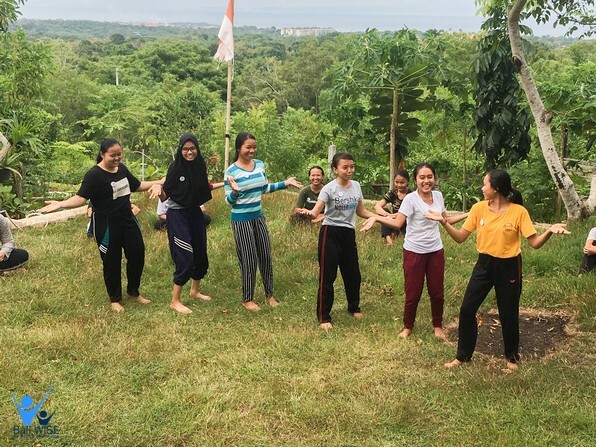 Mr. Manaf also lead Bali WISE students to know more about natural dye, traditional weaving, herbs, and several of friendly environment animal which can help us to recreate a better ecology. 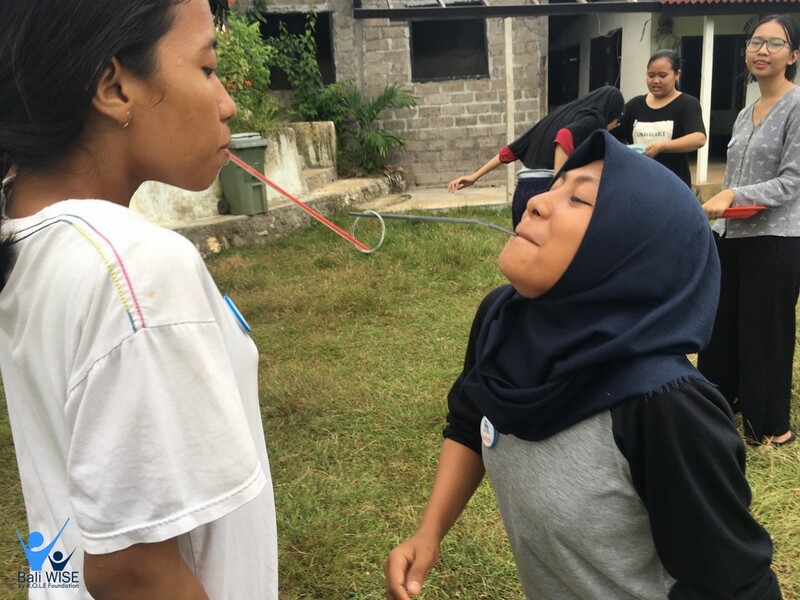 After the short-wonderful tour, the students played games with Ms. Komang and education team to build a warm relation with each other, team work and to create strong connection between them.